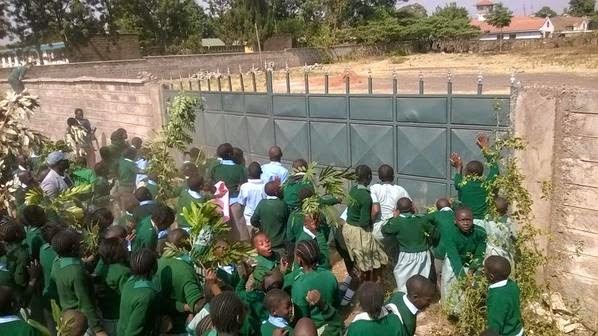 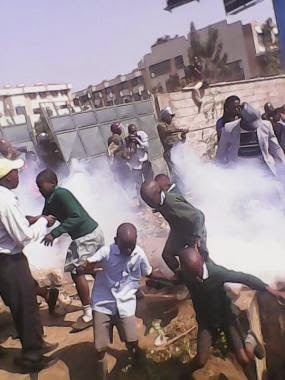 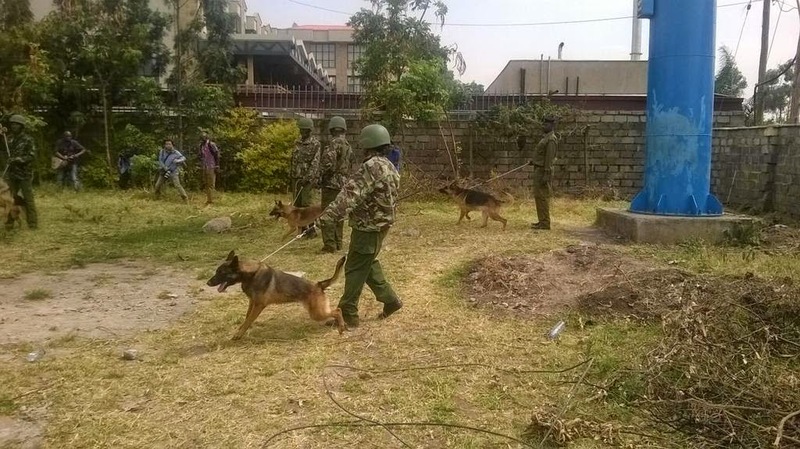 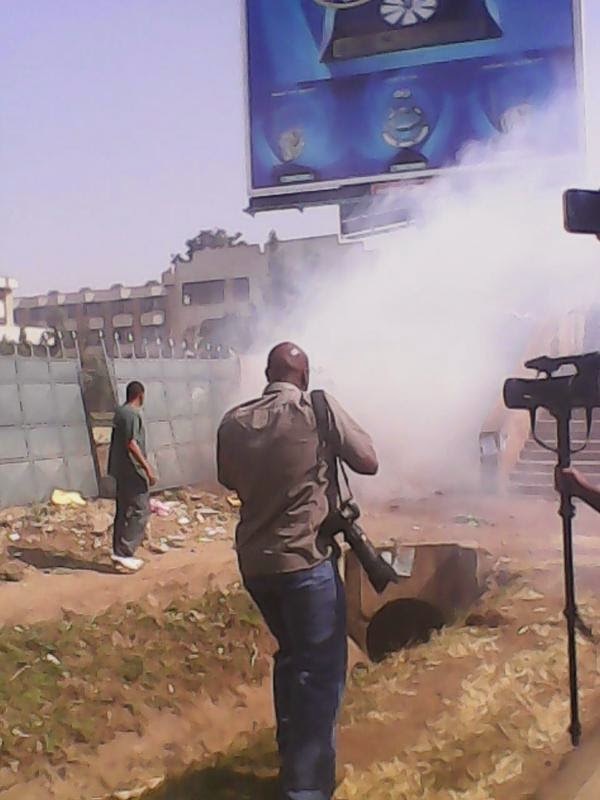 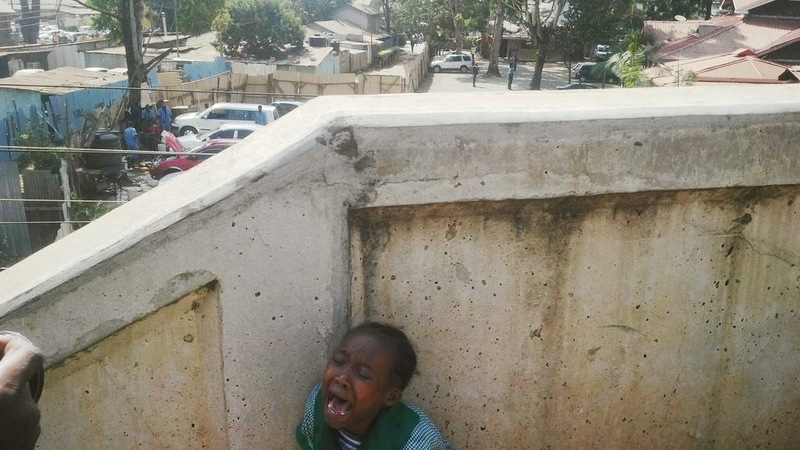 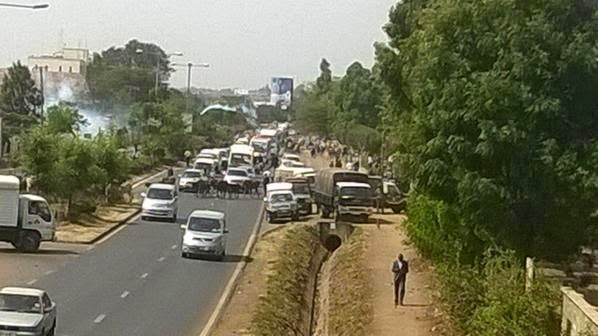 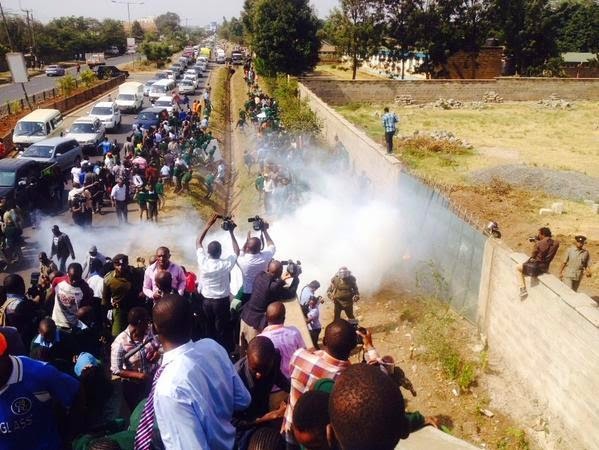 Pupils of Langata primary school in Kenya were this morning tear-gassed by Kenya Police following their protest against a certain land developer who they say 'stole' part of their school's land which is their playground. 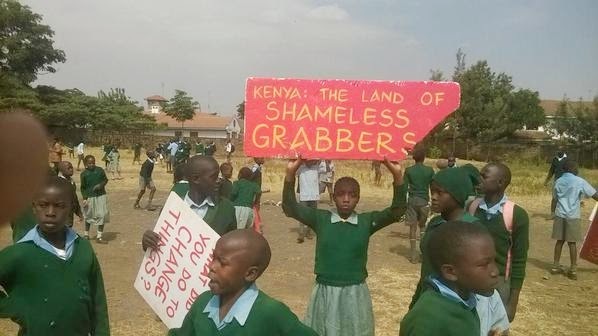 The land developer wants to turn it into private property. 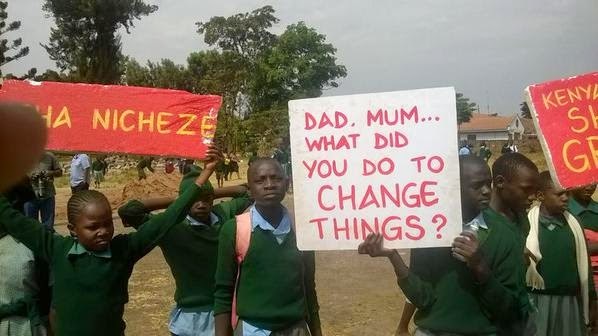 According to reports from Kenya, the school authority had written to the government asking for help to stop their land from being taken over by the developer but their letters were not attended to. 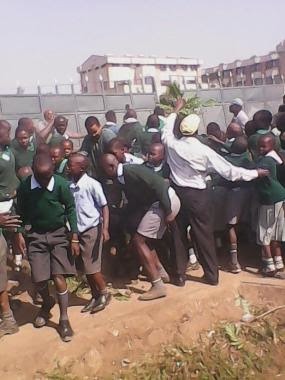 Seeing that their teachers were helpless, the school children decided to hold a protest in front of their school this morning.